When I was on vacation, I had a card featured on the May Arts Blog that I made to cheer up a friend battling cancer. 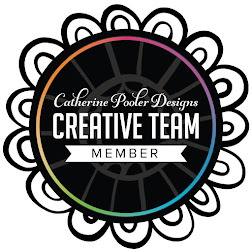 If you'd like more details, please check it out! 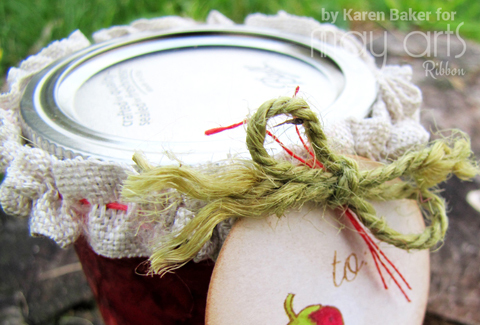 I am very excited to continue my crafty journey with May Arts Ribbon! 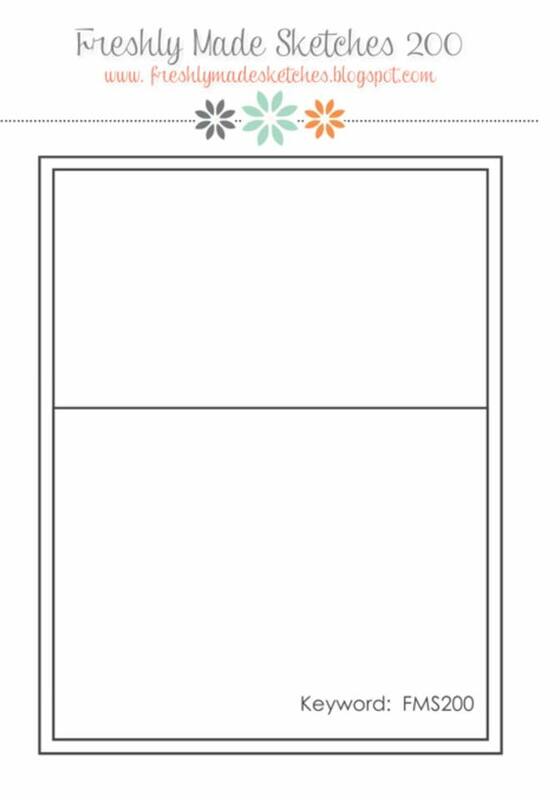 Featured above is my most favorite project ever. 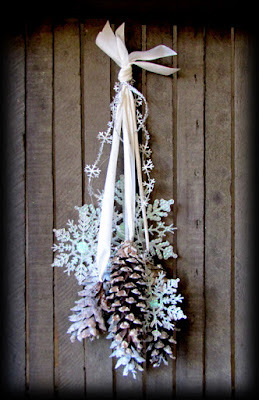 Please stop by the Ribbon Resource Blog were there is a chance for you to win two gift cards to the Ribbon Resource, the online store for May Arts Ribbon! 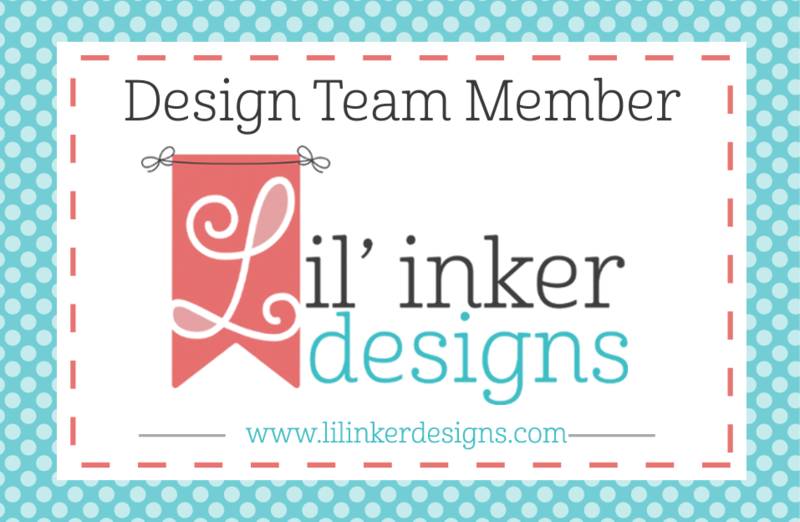 Lil' Inker Designs is joining Freshly Made Sketches as their sponsor of their 200th sketch! The sketch is wide open for interpretation, so I hope you join us! 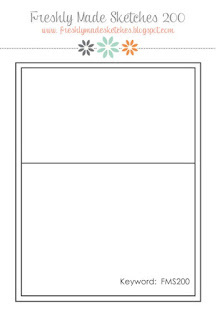 I pulled out the Lil' Inker Designs Vintage Ink Stamps and Dies to create the leaves and banner, and stamped it with a sentiment from Sending You Stamps. I added just a touch of color to the leaves and banner for some dimension. Lil' Inkers Designs turns five (FIVE!) this month and we are celebrating by featuring new Birthday Balloon Greetings Stamps and Dies in our Monthly Meetup Challenge! 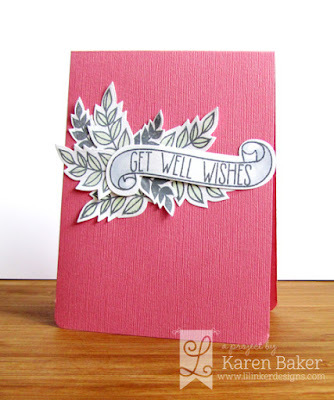 Create a card or project using Lil' Inker Design products and link up over at the Lil' Inker Designs Blog. 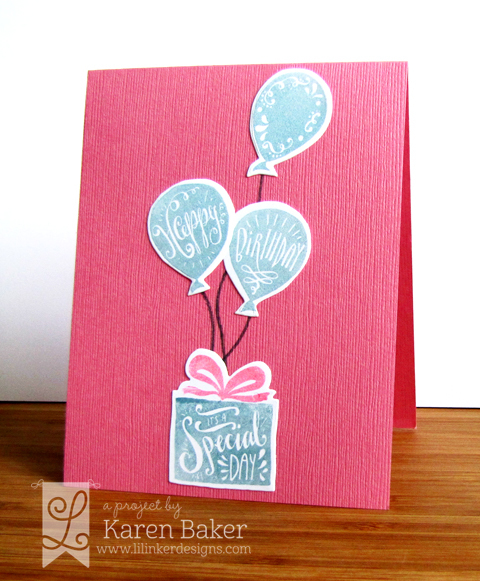 Both cards were created with the really cool new Birthday Balloon Greetings Stamps and Dies and came together really quickly. Both are perfect for mailing too. I love the solid images with reversed type. 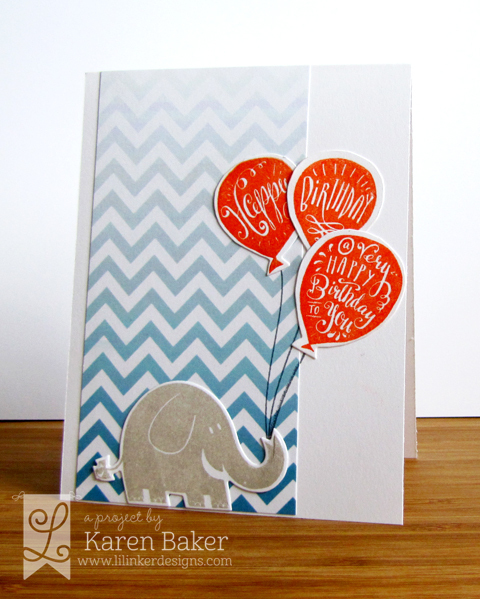 The bottom card features Lil' Inker Designs Ombre Chevrons Paper Pad and the Party Pachyderm Stamps and Dies. Do you have a successful canning season and have many jars just waiting to make someone happy? 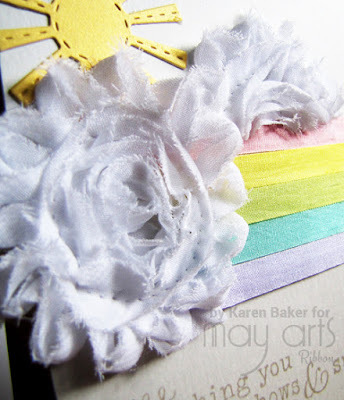 Dress them up with some May Arts Ribbon, you can find a quick tutorial and other ideas on the Ribbon Resource Blog! Hope to see you there!